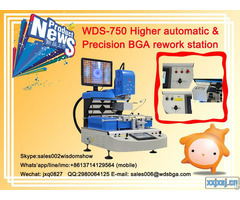 Where WDS-620 can be used ? 6.BGA chips, QFP QFN chip, PC, PLCC PSP PSY rework. 1.Built-in infrared laser position, fast positioning for PCB. 2.Nozzle, equiped with many size nozzles, which also can be customized. 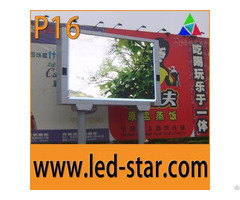 5.High sensitive touch screen, Panasonic PLC control. 6.HD vision CCD camera, good for bga mounting. Posted By: Shenzhen Wisdomshow Technology Co.,Ltd. market. 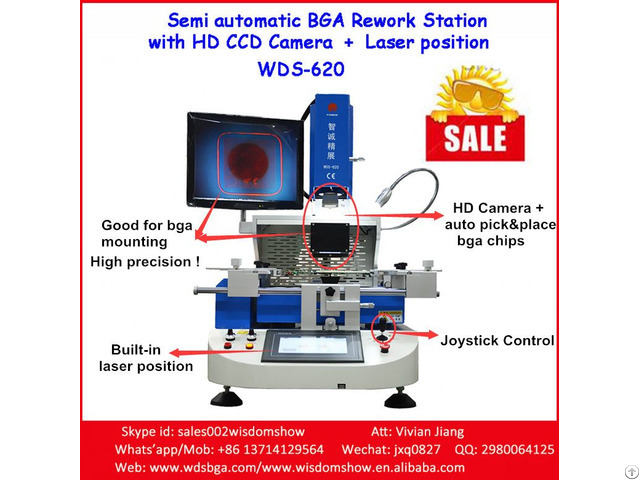 We mainly produce and distribute BGA reballing station, Hot air BGA rework station, Infrared BGA rework station, laptop motherboard repair machine, BGA chip repair machine, and other relative chip level repair tools, like BGA reballing kit, stencils, flux paste, solder ball, BGA preheaters, etc.